We have had so many visitors lately! Every weekend we have had someone up to our new house! It has been a lot of fun (though we are tired) getting to see everyone. 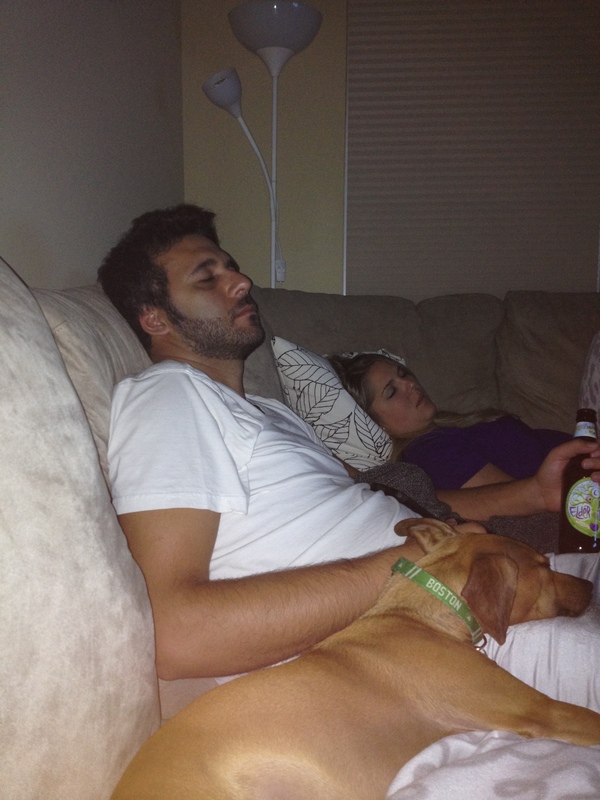 Rondo too, completely passed out, Jay beer in hand…ay! I should have taken a million more pictures of her and I together but I was having such a great time I forgot to take pics. Thank you for coming up Buggy, love you forever.